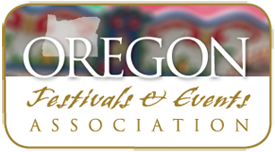 Welcome to the Oregon Festivals & Events Association. Helping Festivals & Events in Oregon succeed. An Ambassador has the option of sponsoring in their own team of members by paying the annual membership dues on their behalf, or having each pay their own.